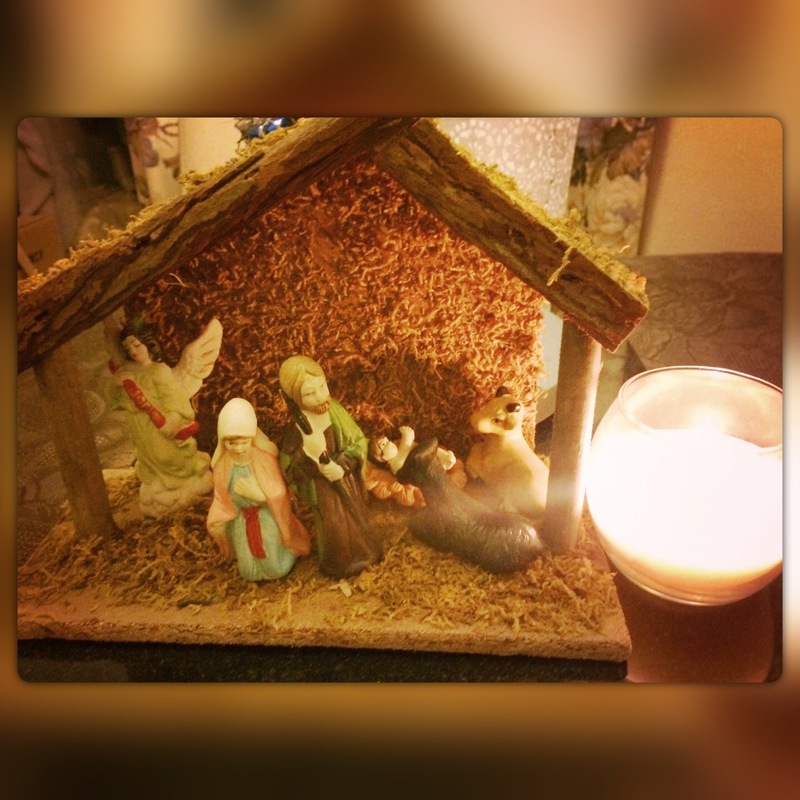 Our Nativity scene gets a lot of ‘attention’ from the kids. However, it’s a fantastic conversation-starter with them about the Christmas Story! A few deep breaths on my part is required whenever pieces end up on the floor (it’ll be a Christmas miracle in itself if it survives to see Christmas 2017…), but I’m so pleased to be able to explain the story of baby Jesus in a way the kids find interesting. After all, Jesus’ birth is The best present to the world that we could never top.